Look and feel fabulous in this gorgeous Chi Chi dress. 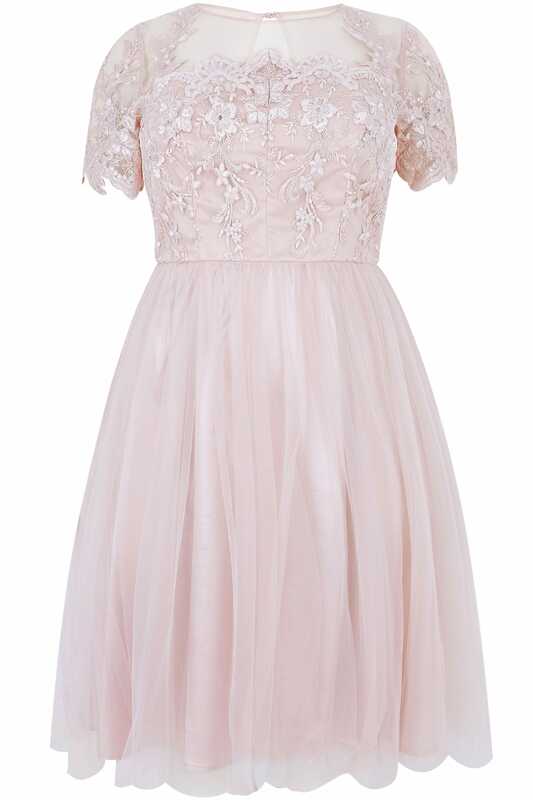 At a knee length, it features a floral lace bodice and a netted skirt with a comfortable sateen style lining. Perfect for special occasions, team with a pair of high sandals and a simple clutch. 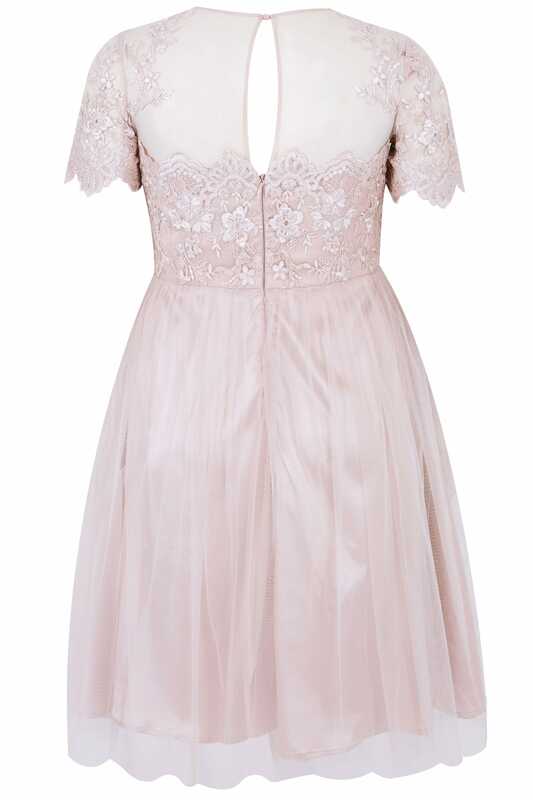 we love the elegant lace and netted skirt in a blush pink.